In its 94th year, KU School of Music’s Vespers concerts are a multicultural celebration of the season. A favorite University of Kansas holiday tradition can now be heard for free and closer to Kansas City. Ring in the holidays with the KU School of Music's Holiday Vespers on the Road Concert. 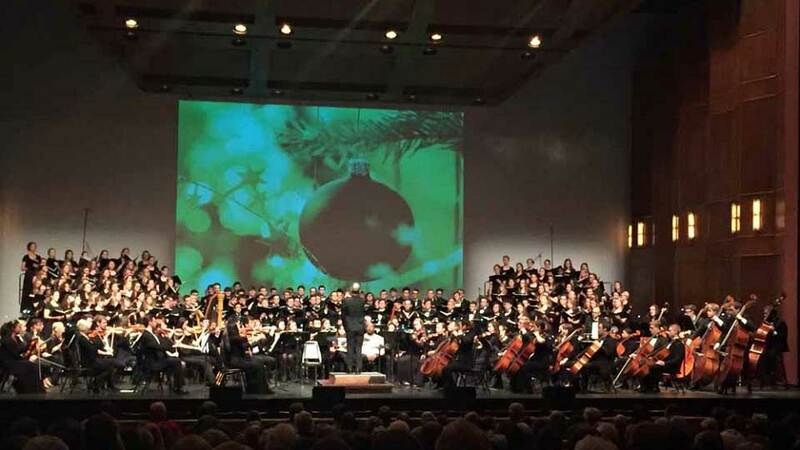 The concert event features the KU Choirs and KU Symphony Orchestra performing a selection of holiday works.